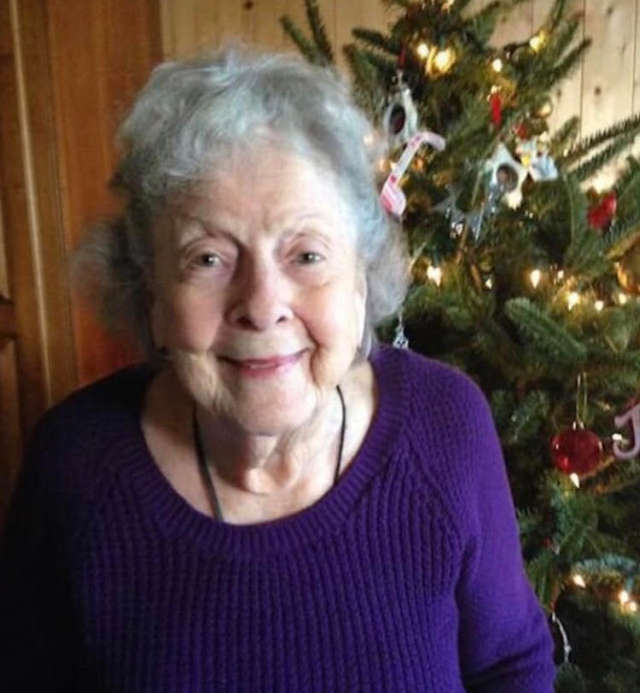 In January 2019, Debbie Booth and her sister Jeanne’s mother Dorothy sadly passed away at the age of 97. The days after Dorothy passed were naturally very difficult for Debbie, her sister, and their children. But then, a mysterious visitor came who helped bring them some comfort: a bright red cardinal. 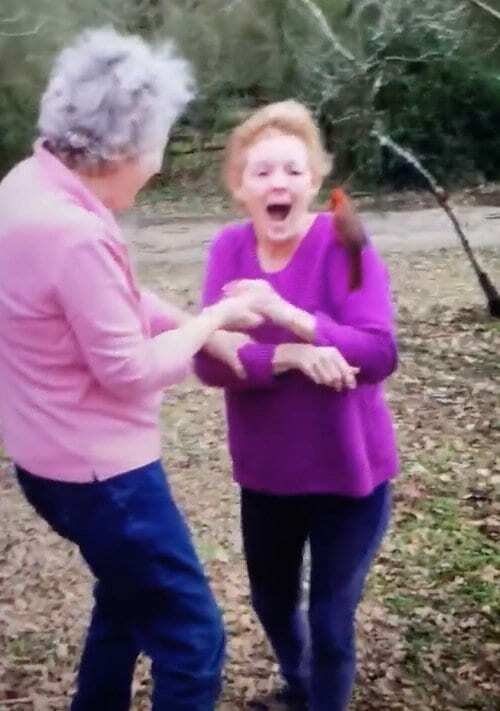 For years, Debbie and Jeanne asked their mother to send a cardinal when she got to Heaven to show them that everything was okay. The day after Dorothy’s memorial service, Debbie, Jeanne, Angela, and the rest of their families were spending time together at Debbie’s house. They were all sitting in the living room playing “Canasta,” Dorothy’s favorite card game. Suddenly, they heard something hit the kitchen window. Debbie and her husband went to look at the porch, but they didn’t see anything at first. But then, they noticed their dog sniffing something in the yard. When they went to investigate, they saw a red cardinal sitting on the ground. The cardinal was unhurt and completely calm, and he let Debbie’s husband carry him into the house. Debbie and Jeanne were stunned when they saw who had appeared at their window. 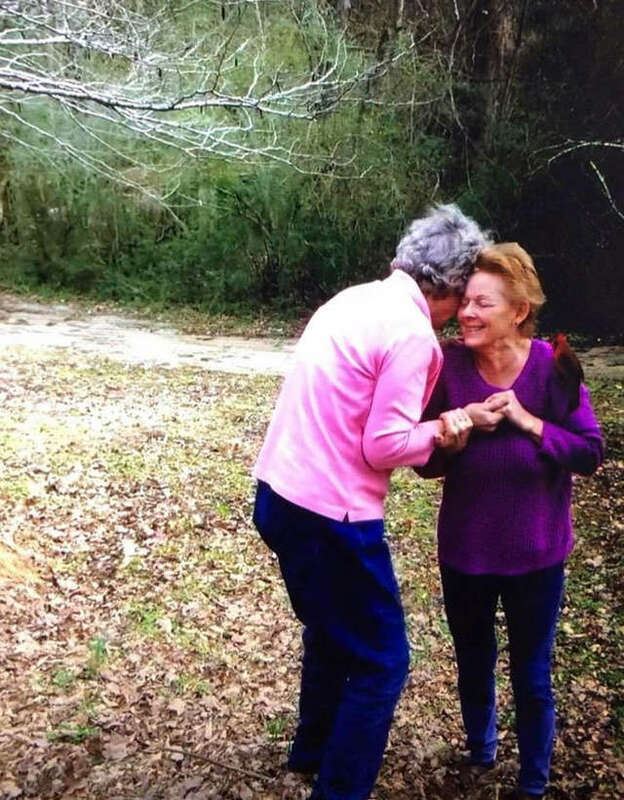 “They were taking pictures and crying and saying, ‘Oh my gosh, it really happened!’” Angela said. After spending a few minutes with the bird, they decided they should release him. They brought him outside, and they said goodbye to him. 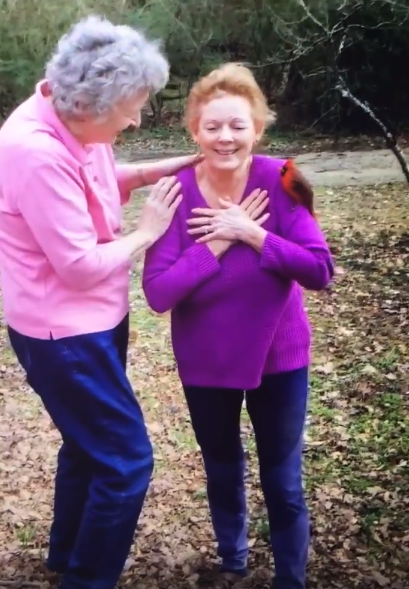 But the bird didn’t want to leave them just yet—as soon as Debbie let go of him, he flew back onto her shoulder. Debbie was stunned. The bird stayed with Debbie for a few more minutes before he finally flew away. The family was emotional but happy as they watched the bird leave. 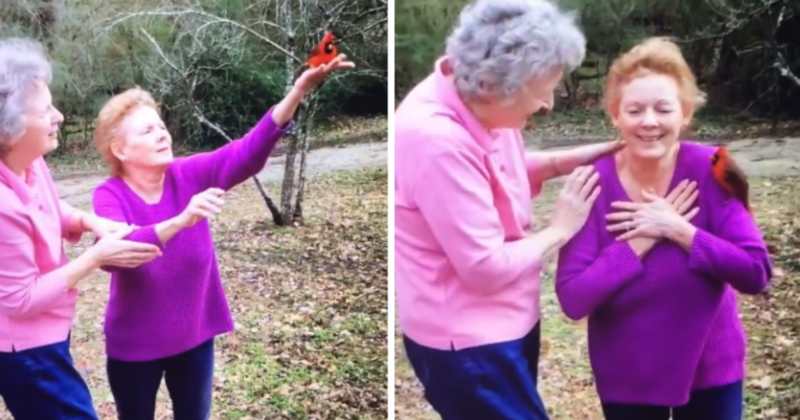 Angela shared a video of the incredible encounter on her Facebook page and it went viral, receiving over 12 million views. Everyone was touched by the way the bird stayed with Debbie. Many people believed it was a true miracle. “This has brought so much comfort to them, to have this prayer answered,” Angela said. 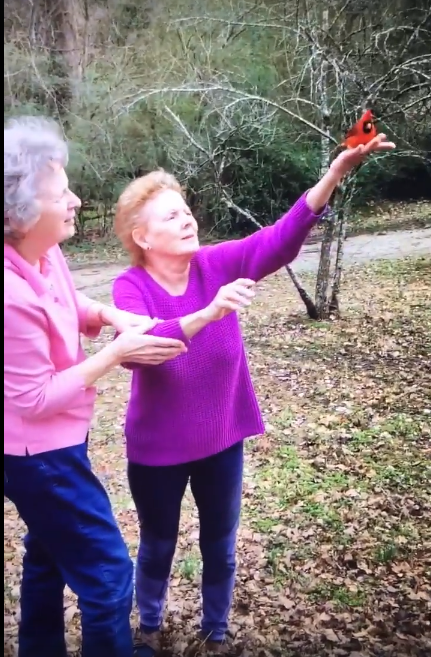 After the video went viral, Angela and Debbie released a video where they discussed what happened before and after the cardinal appeared. 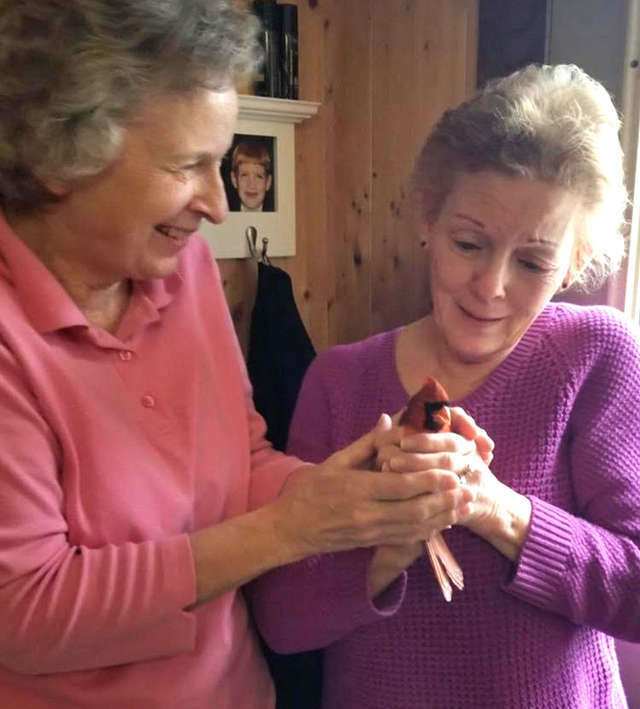 This little cardinal helped Debbie, Jeanne, and the rest of her family during a very tough time. 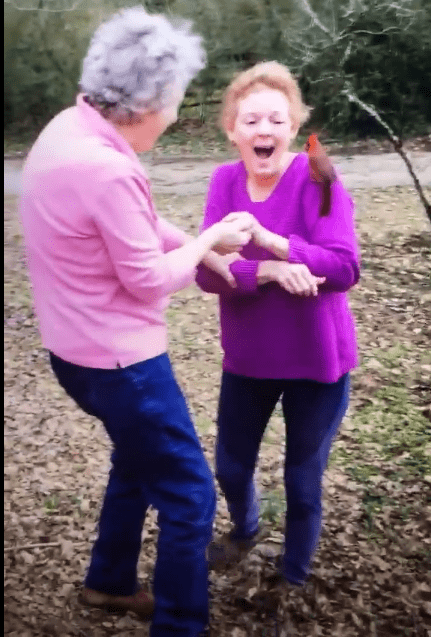 If you want to see the incredible moment the cardinal flew back on Debbie’s shoulder, check out the video below.